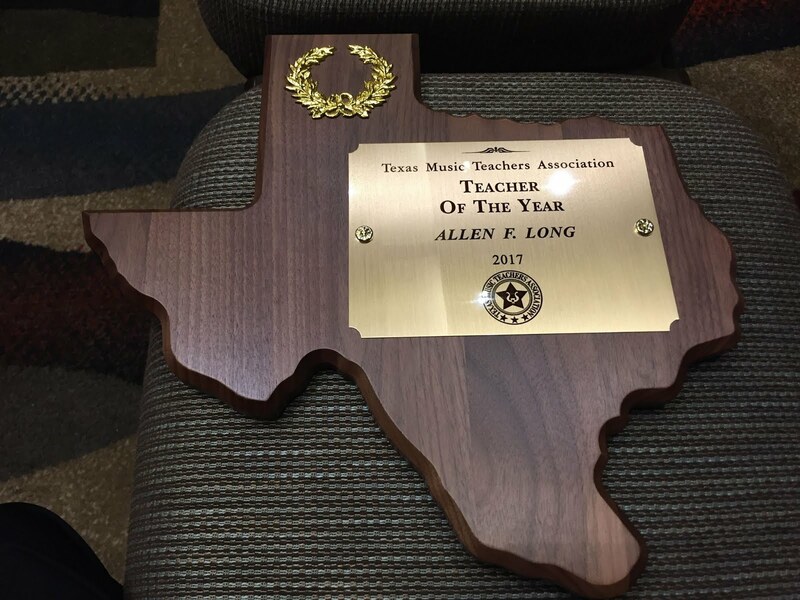 Allen Long Piano Studio: Congratulations, Caleb! Congratulations to Caleb S. who participated in the 7th grade Texas Regional Academic Pentathlon Competition at Rockwall High School. His team received a gold medal for Overall Team Competition and a gold medal for the Super Quiz. Caleb also received an individual bronze medal for Math. 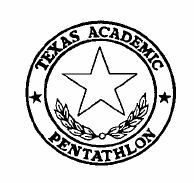 The Texas Academic Pentathlon program is designed for seventh and eighth-grade students. 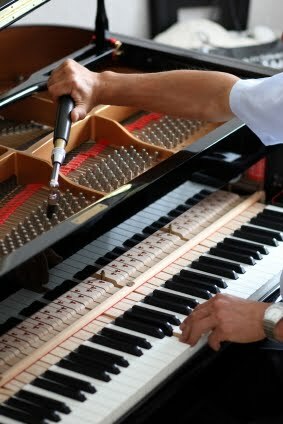 Tests are written to assist students in their mastery of the TAKS tests. Teams are ranked statewide, and competitors can win team and individual medals for their efforts on a regional level. The Pentathlon competition is comprised of five events: Math, History, Science, Essay, and Super Quiz. The Super Quiz event is an oral relay before a large audience in which each student receives five multiple-choice questions. Students also take an essay exam over a selected novel - The Twenty-One Balloons (William Pene du Bois) was the novel for this year. 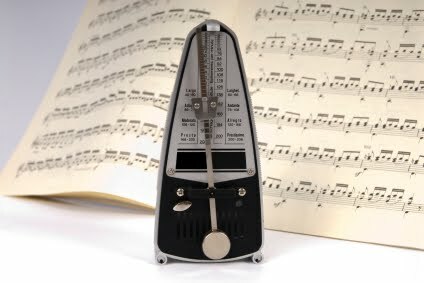 Each year a new overlying theme or topic is selected for study. This year's theme was the "Age of Imperialism". This program is designed to serve as a learning experience and feeder program for the Texas Academic Octathlon and Decathlon competitions in high school.